Who doesn’t love the holidays? 2011 A*MUSE*A*PALOOZA is coming and will be a fun six weeks from August 22 to September 30, 2011. Shh, it’s still a secret so more details will be shared later on, so stay tuned for sneak peaks. If you would like to host your own personalized A*MUSE*A*PALOOZA workshop during the month of September, please contact me directly or you can leave a comment here on this post. 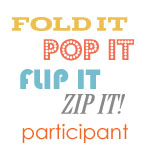 Learn something new (no experience necessary), make some holiday/fall cards, share laughs with friends and earn free products as a 2011 A*MUSE*A*PALOOZA hostess. What could be more fun? You can also “Like” my Facebook page as my workshop dates and information will be posted there as well as here on my blog. I can’t wait to have fun at 2011 A*MUSE*A*PALOOZA. Who wants to join me at the party? TGIF and what better day for new monthly specials? It’s the 15th of the month and A Muse Studio has a new Spotlight release. Save 10% on certain stamp sets and pick up an assorted selection of papers in yummy colors from now until the middle of August. These are perfect for your summer crafting. Check out my web site for all the details. Check back next week for more inspiration. Happy weekend. I hope that everyone is surviving this heat. Here in New England, second day of 90 plus degrees. Thank goodness for air conditioned offices. Wasn’t it just a few months ago we were talking about how cold it was and couldn’t wait for the heat? 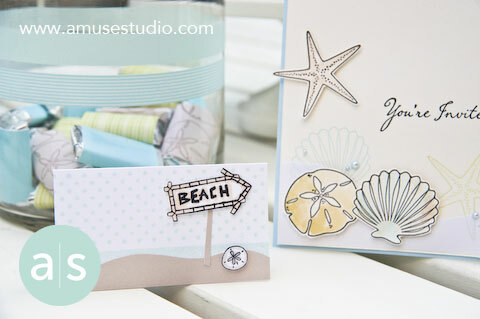 There are only a few more days left for the June A Muse Studio Spotlight where you can save 10% off certain stamp sets. There is also a complimentary set of assorted paper pack. 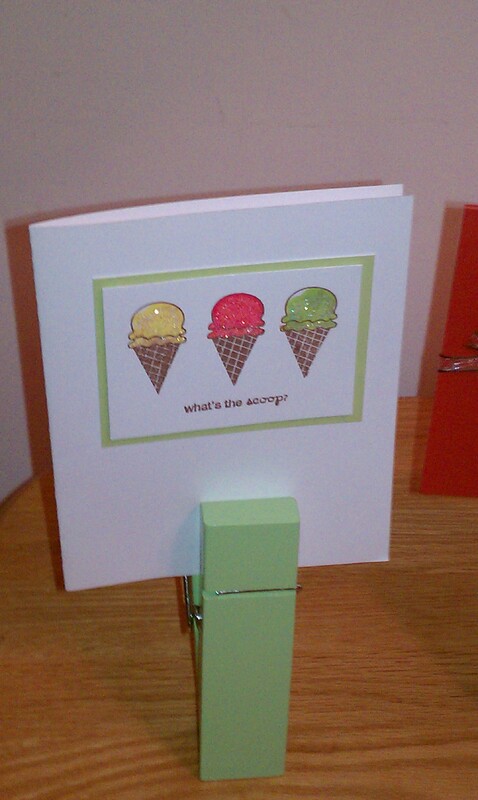 Here are a couple of ideas the A Muse Studio team came up with using the stamp sets featured in the June Spotlight. Love the Sea Shell set and the Life’s A Breeze is perfect for summer time. What about the Mad for Plaids set? Great idea to stamp paper and wrap up Hershey’s miniatures and tie with some ribbon or twine. 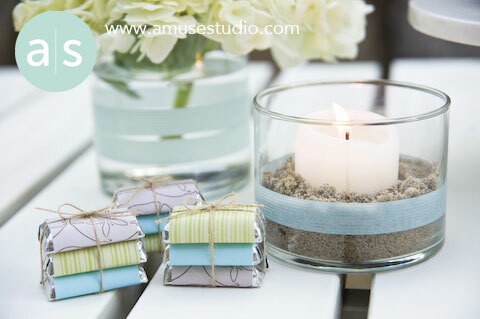 Perfect idea for a favor for a bridal shower or summer birthday party? Check out my web shop for details. Check back this weekend for our July Spotlight. Happy creating and stay cool. In March, I joined A Muse Studio, which came out of A Muse Artstamps, one of my favorite stamp companies. I am now Senior Creative Consultant and am hosting local workshops using some of my favorite stamps. My new web shop is live and I invite you to visit it at www.amusestudio.com/marysara., where you can shop online, get inspiration and contact me. I am so excited to be part of this brand-new company that will allow me to explore my creative side when I’m not busy being an executive assistant by day. 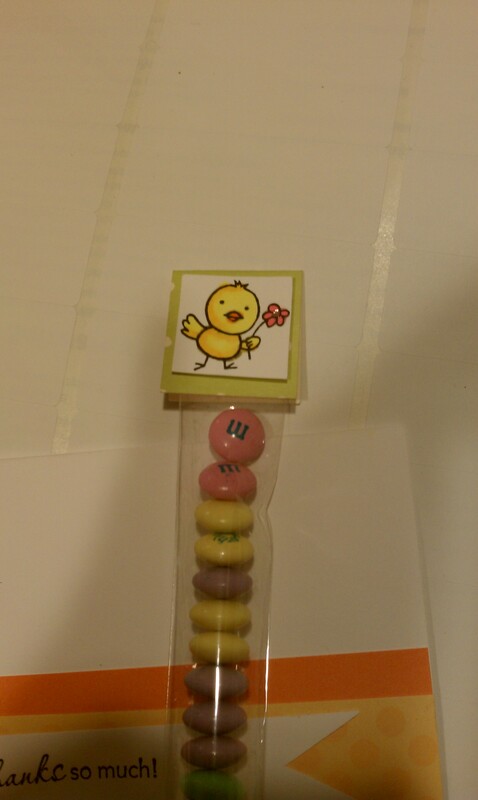 One of my Make and Takes at my launch workshop on May 1st is this cute M&M Treat Bag. All supplies are by A Muse Studio except for the M&M’s, of course. If you are interested in learning more aobut A Muse Studio, please contact me. Remember to do something creative today.